Viacom18’s digital video-on-demand streaming service and India’s second largest AVOD OTT platform –VOOT has been on the turf for three years now. The platform is celebrating its third anniversary and has revealed that it has crossed the milestone figure of 100+ billion minutes of watch time. VOOT has also said that it plans to touch 100 million monthly active users by the end of the current Fiscal Year. The company has also announced more than thirty new VOOT Originals which will be across many genres and languages and will be launched this year only. Some of the titles which VOOT has teased from its Originals roster include Law and Honour, Naaz, Love All, The Raikar Case, Kaisi Yeh Yaariaan – Season 4, Marzi and Asura. 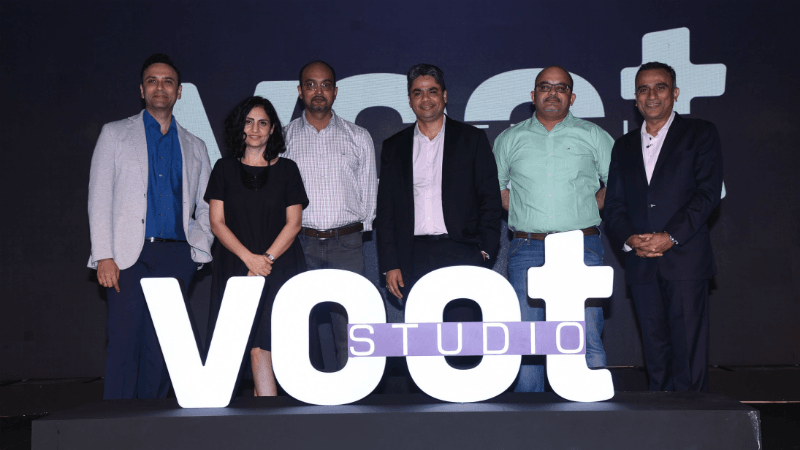 Another major announcement that VOOT made during the event was about the launch of VOOT Studios which is a business performance-oriented content tech solution for advertisers. The new platform will connect digital audiences with branded shows and sponsorships. It will also avail these advertisers a method to implement interactive solutions for their advertisements. He also talked about VOOT’s consumer insights product MAVARIC which is built to help advertisers identify the right audience thus ensuring high impact via communication. He noted that MAVARIC goes beyond simple demographic profiles, and also inherits parameters like purchase behaviour, affinity, online behaviour and more. Banerji said that interactivity is one of the novelty offerings from VOOT when it comes to branded content play. Combined with deep insights from MAVARIC, these are further strengthened to provide results to the advertisers who use the platform. He also later announced that VOOT would be introducing five new programmes in the next few months which will fuel further growth and attract users to the platform.